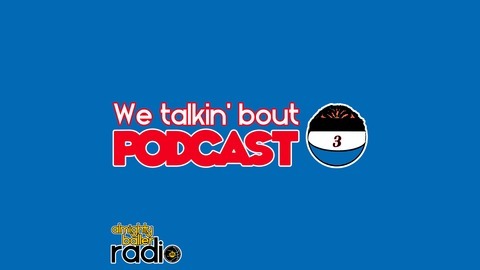 A Philadelphia 76ers podcast (with sprinkles of general NBA as well as hip-hop), hosted by Josh Wilson (@JoshWilsonNBA), George Kondoleon (@georgeythegreek), and Darien May (@DarienHoops).Go Sixers! Josh Wilson and Darien May sat down to discuss the Philadelphia 76ers entire 2016-17 season and attempted to provide some foresight into the future. They first had to discuss some news on the injury front, both from Joel Embiid and Ben Simmons this week. Simmons recently announced that he is cleared medically, and Embiid was reportedly coming along nicely in surgery. Darien thinks that Simmons might have been healthy all along. Josh poses the question as to why Simmons announced this, and the team did not. Additionally, they discuss the pros and cons of playing Simmons in summer league. Doubts that Brett Brown might have about Simmons as a point guard were brought up, and Josh and Darien discussed T.J.'s future with the team, and why it might be smart to trade him soon. 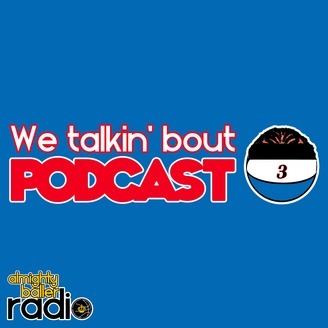 The rant generator (perhaps known as the ranterator from here on out) made its second appearance on the pod, and the pair ranted on things from United Airlines to Jahlil Okafor.